We’ve had a busy start to 2015 visiting groups across Wales delivering workshops about the National Assembly for Wales. In January we attended a Community Event at Cardiff Story Museum which was organised by Cardiff Third Sector Council. 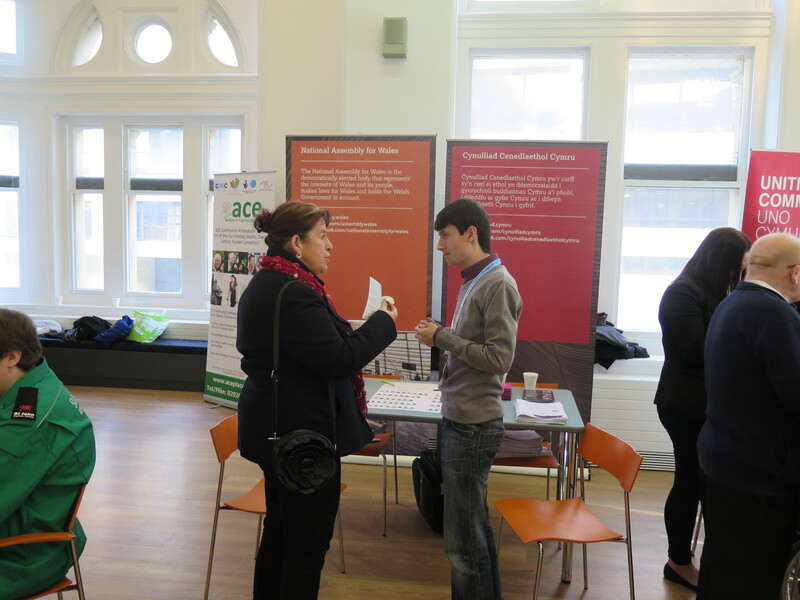 We met with members of the public to inform them of the Assembly’s work and discussed different ways of engagement. We had a great day meeting new faces and telling people how they can have their views heard. Age Connects North Wales Central arranged Understanding and Engaging sessions for their forums across North Wales at the beginning of the year. We visited forums in St Asaph, Rhyl, Rhuthun, Corwen, Prestatyn and Colwyn Bay. 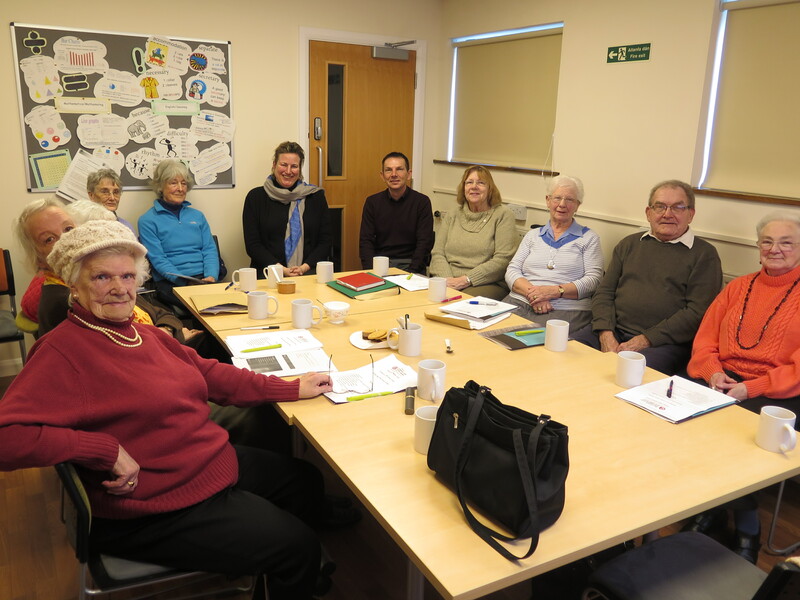 During the visit to Age Connects in Corwen, Antoinette Sandbach came long and spoke to the group about her role as an Assembly Member. 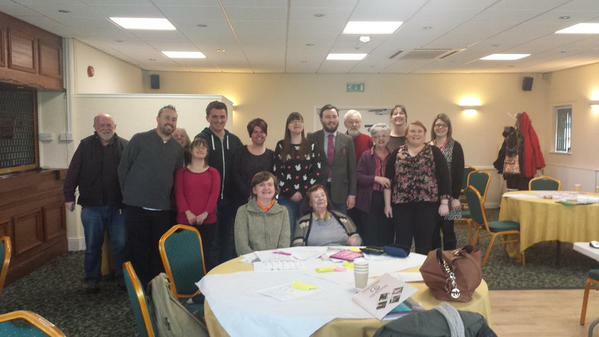 On 3 February we spoke to the All Wales People First Council during their National Council Residential Meeting. We spoke to them about Assembly Members that represent them in their area, what the Assembly are currently discussing and how they can get involved. Following on from this presentation we recently provided a workshop to Powys People First which focused on the 20 devolved areas in Wales and how to submit a petition to the Assembly. 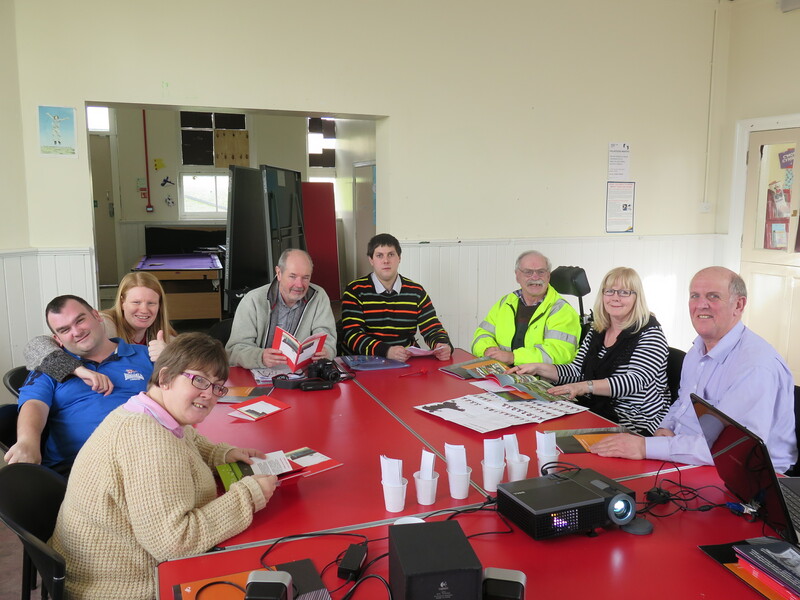 In February we worked with the UK Parliament Outreach team to deliver a session to a group of service users from Conwy Connect for Learning Disabilities in Colwyn Bay. The aim of the session was to ensure that service users understand what the UK Parliament and Assembly do and who represents them in both. “The ‘Understanding and Engaging’ workshop gave people an excellent overview of the work of the National Assembly for Wales, who their local representatives are, how they can contact them and some of the different ways that people can become involved in the work of the Assembly”. If you would like to arrange an Understanding and Engaging workshop for your group, or are simply interested in our work, please contact us via email: contact@assembly.wales or phone us on 0300 300 6565. You can follow us on twitter @SeneddOutreach / @SeneddAllgym to keep updated on visits as well as to learn about the work we do on behalf of committees. You can also visit our pages on the Assembly website.